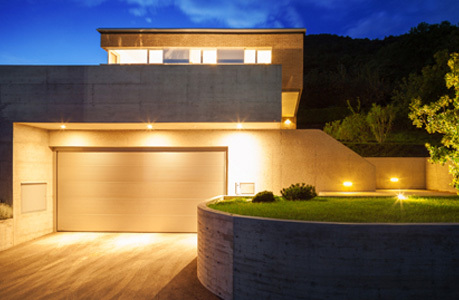 Enhance your home with a Garage Door & Garage Door Opener from our range of trusted brands. Protect your commercial enterprise or mining project with one of our industrial strength Garage Doors or grilles. 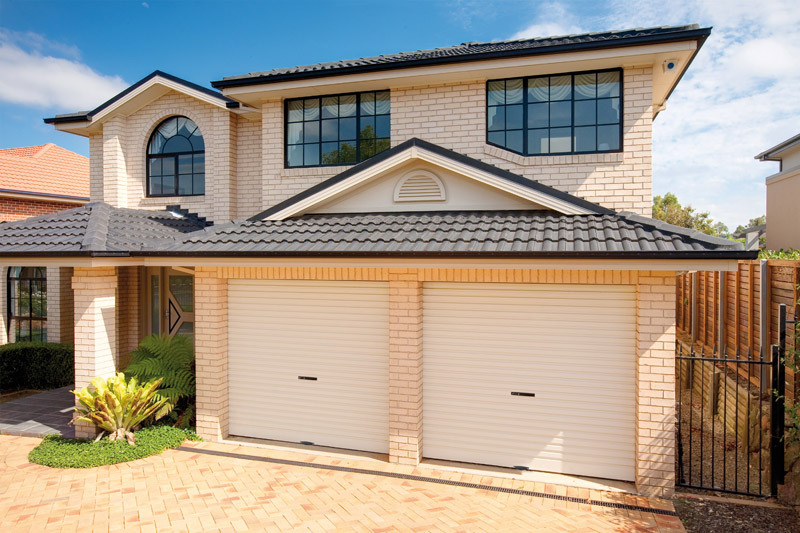 Quality garage doors, garage door openers, shutters & screens to suit your home and your budget. 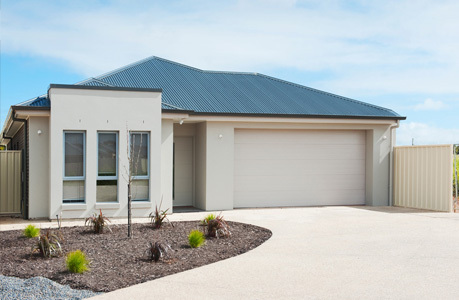 Strong, durable and reliable garage doors, door openers & grilles for commercial and mining applications of any size.